" Again you have hit the mark with a "STUNNING" cd, faultless and engaging. Story telling at its best in a myriad of styles. Rick for me you have certainly followed up with a gem of a album. Here at PBS 106-7 FM, www.pbsfm.org.au , we are certainly going to love to play this album as we did "Evolution". You write about relationships and this cd will go a long way to build even more relationships with our listeners... Once again Rick thank-you for your stunning music and for generously sending us this cd. All the best and take care.... regards Peter Merrett PBS 106-7 FM Melbourne, Australia. " 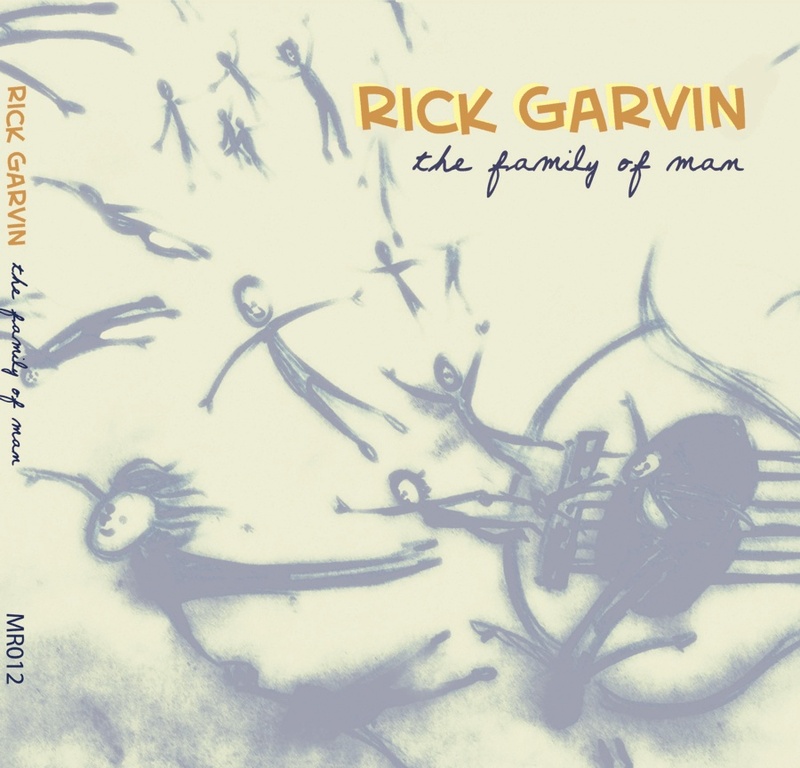 "Rick Garvin returns with his second project “The Family of Man” following the first solo album “Evolution” which has achieved a high interest from the audience. And one wants to say that Rick Garvin’s new release is an even stronger work than his debut CD. The language of Rick Garvin’s music is very simple and at the same time it is breathtaking in the right way. 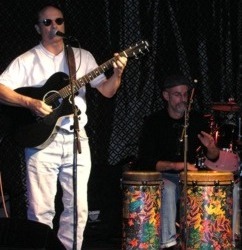 The artist plays very melodious Americana country/folk guitar compositions and at first impression sings easy songs. But their special charm is in the deep sincerity of the artist’s performing and his laconic and very precise instrumental accompaniments. Some beautiful artists help Rick Garvin to record this project. 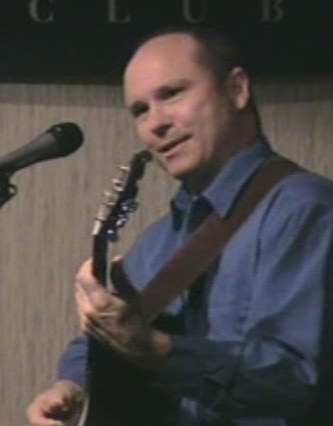 I’d like to point out the expressive guitar of an outstanding player Wendell Ferguson among them. "Many Sincere Thanks for the CD " The Family Of Man " that you sent us recently. BRILLIANT - EXCELLENT We have enjoyed it immensely, and have added tracks from it to our playlists. Your presentation of music, inside the style and personality reflected in the tracks is very refreshing. Keep it up. Many thanks again, and please stay in touch. Kind regards Graham J Barclay graham@soundwavefm.co.nz"
"G'day Rick Thank you for the CD "The Family of Man" Various Presenters have listed this CD for air time and I have received a number of good comments about the style and comments from our listeners Looking forward to hearing more from you keep up the great work Regards Geof Cartledge Librarian West Gippsland Community Radio Inc. PO Box 995 Drouin Victoria Australia 3818"
"Great CD, we are surprized about it. Very good sound and gave it spins already in several programms of our station. And we will give it more spins in the future. Greetings, Harry Boerman Veluwe FM Netherlands "